Our cozy boutique in the heart of downtown Cedarburg offers a variety of pampering products that make fantastic gifts for yourself or someone else! We offer handmade nourishing shea soaps, pacific sea salt bath salts, sugar scrubs, and shave gels! 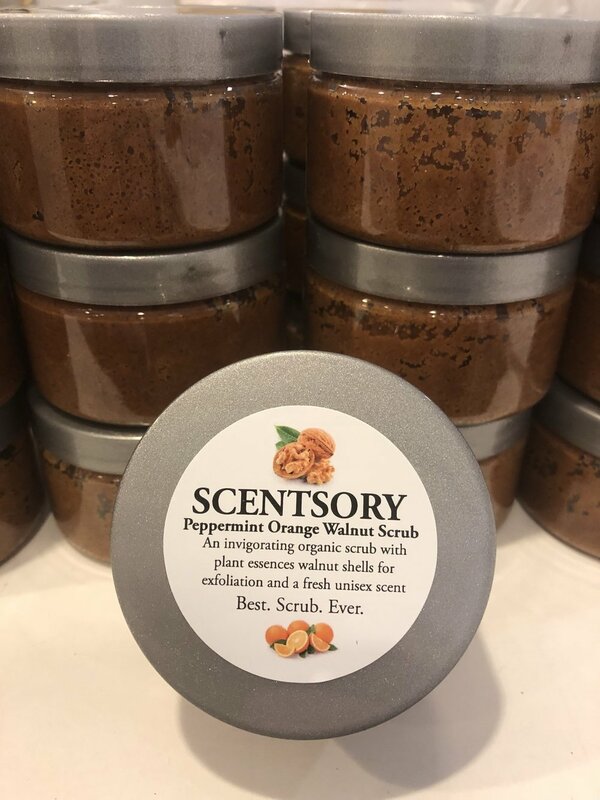 Peppermint Orange Walnut Scrub - one of our best-selling products with a host of recommendations! Hurry in to try and buy before we run out (again)! We love hosting parties and our new Cedarburg location is the perfect place for it! Stop in or give us a call and we’ll help you plan the perfect party for your little (or big) scent lover!